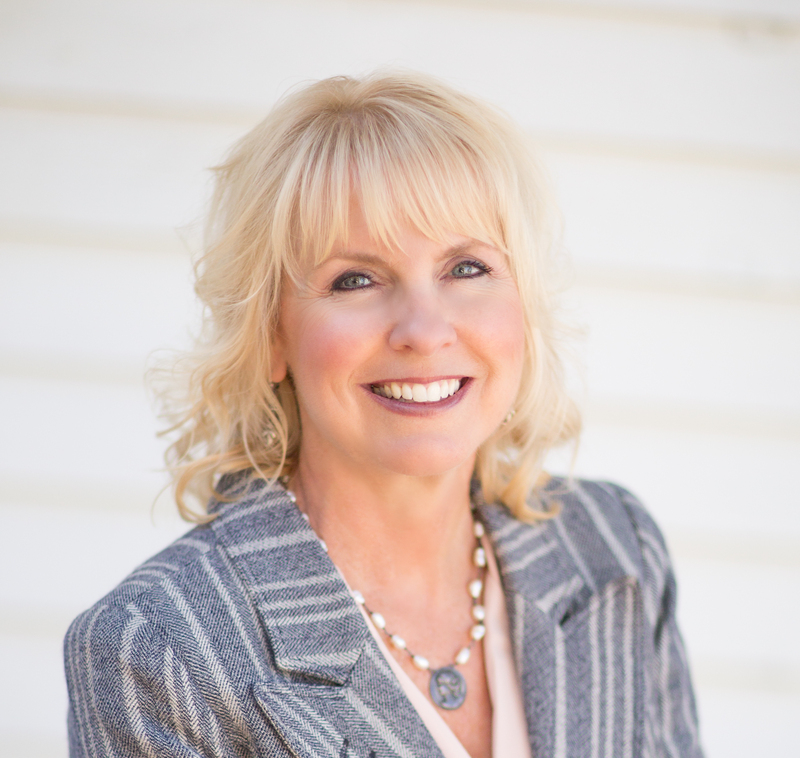 Lauri Strain is a real estate expert servicing San Luis Obispo county. With profound experience in this field, Lauri Strain can provide the best advice to home sellers and can help you get your home ready to sell in 30 days. Looking to buy? Lauri Strain can give you the right advice and will work day and night to find the keys to your home.